Hot off the runways, these 2020 wedding dress trends already have people talking. From throwback styles to a fresh take on traditional lace, we've got the latest wedding dress trends you need to know right now. 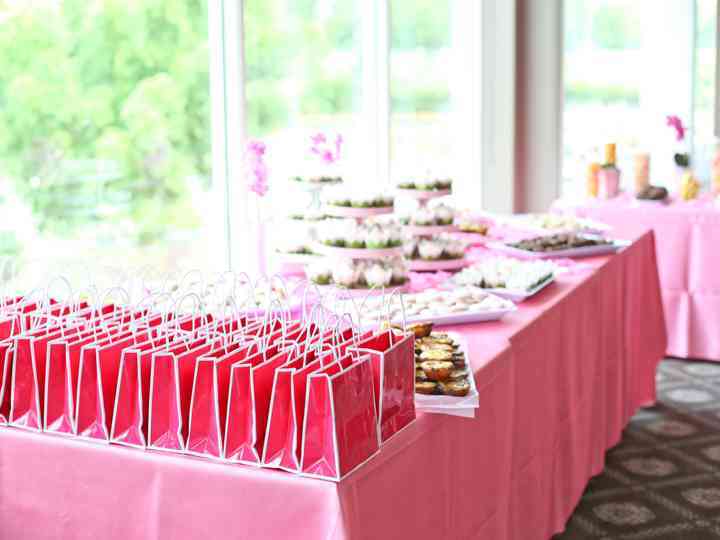 Who Hosts a Bridal Shower? 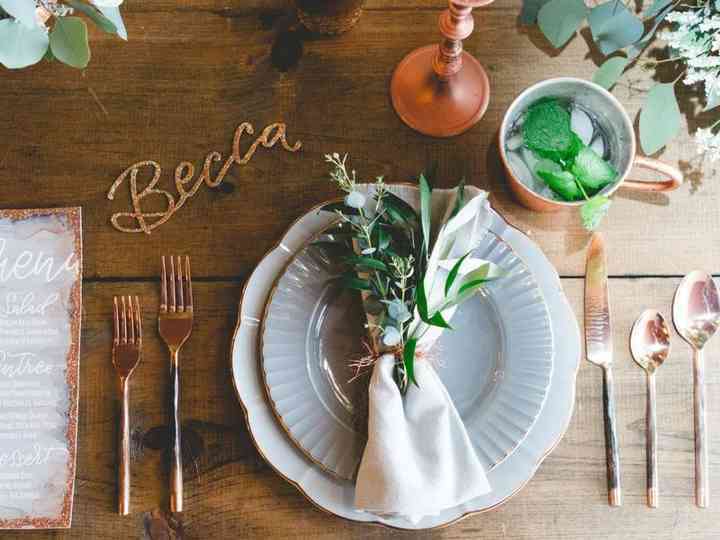 Wondering who hosts a bridal shower? Read on for a list of the people in your life who will most likely want to plan this special pre-wedding event. Do You Have to Have a Bachelorette Party? 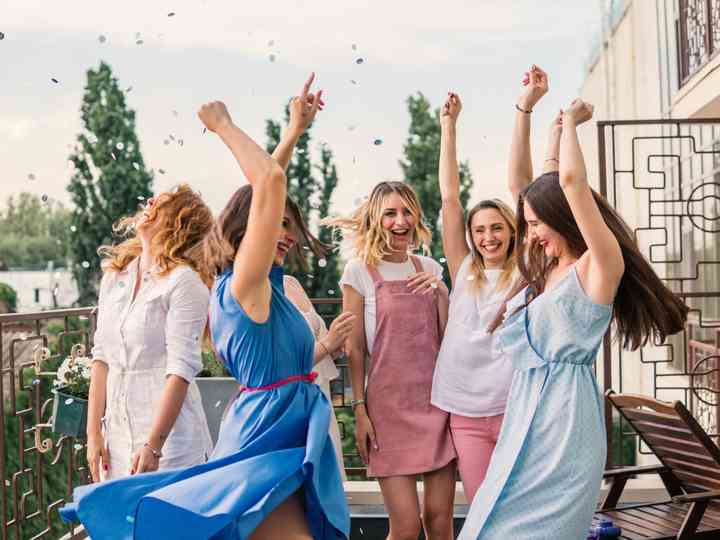 The "do I have to have a bachelorette party" question can be a tough one, especially if a wild night out isn't your cup of tea. Here's how to decide if a bachelorette party is right for you. Tell everyone exactly how to share their photos from your big day with these wedding hashtag sign ideas. Wedding Ideas: Planning a wedding is a truly magical experience. We’re offering our expertise to help make the planning process fun and stress-free for you from beginning to end. From decor...Read more inspiration to vow help, we’ve covered it all in our articles.